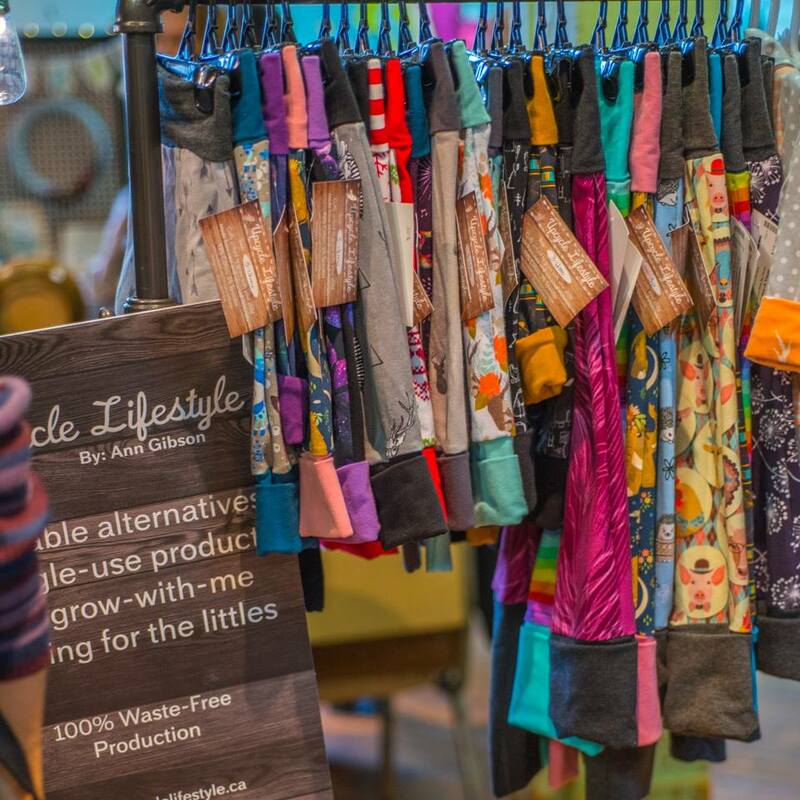 The calendar is now into March and that means The Eco Market is quickly approaching on Earth Day Eve, Saturday, April 21st, 2018, 11am-4pm at the Waterloo Region Museum. The day will bring together local businesses, artisans, organizations, activists and great influencers to share ideas, spread passion for the environment and build community here in Kitchener/Waterloo. You definitely don’t want to miss it! 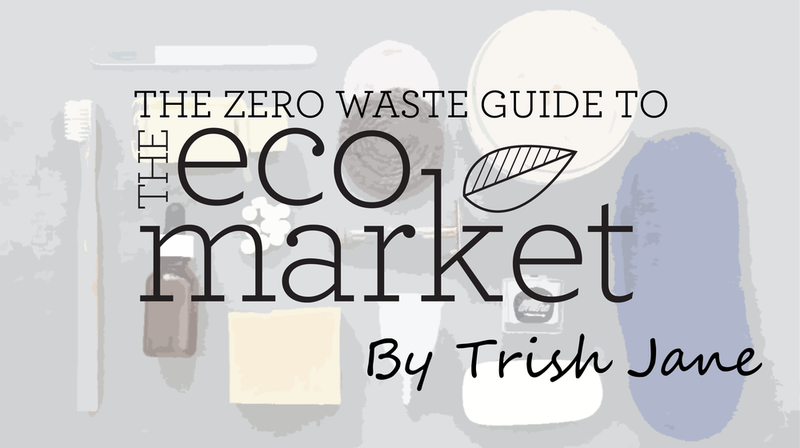 The Eco Market is taking place at the fabulous Waterloo Region Museum in Kitchener. If you have never been before, this is the perfect opportunity. If driving there, consider carpooling with friends. If the bus is for you, luckily the #10 bus is only a ten-minute walk away and runs every 15 minutes. And if biking, I’ve been told there are some trails that can get you pretty close to the museum and there’s plenty of bike parking out front. PS, this just in, if you bring your bike, MEC Kitchener will be on site doing bike repair clinics. Do you enjoy vegan foods? Kombucha? Healthy treats? Hurray! There will be some delicious fair for sale and sample at The Eco Market. 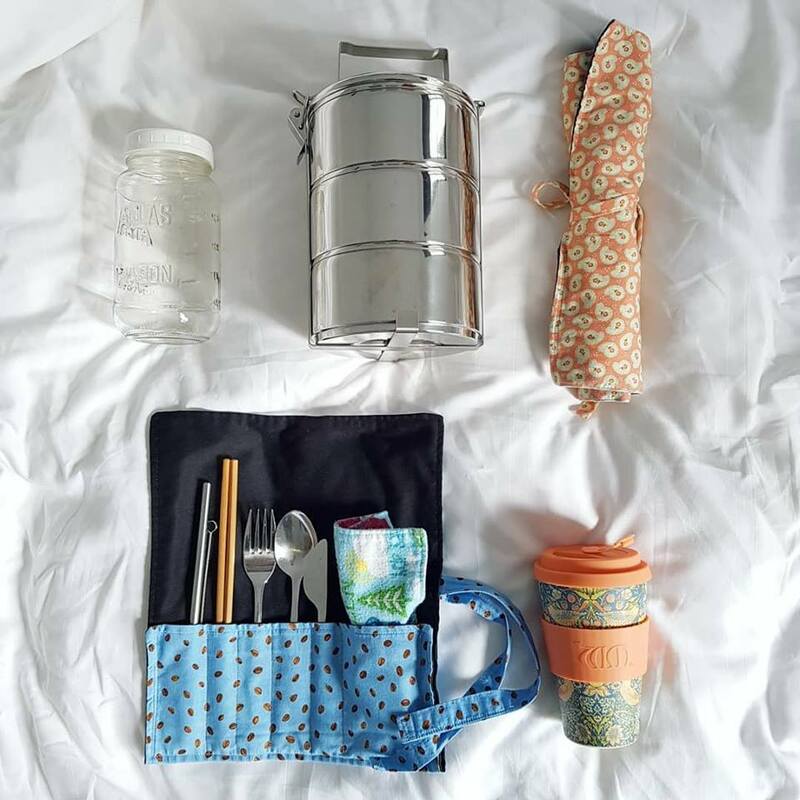 Be sure to come prepared with your own utensils, cloth napkin, drinking vessel and a container/bowl/tiffin/mason jar/plate or whatever you have to use in place of single-use plastics and unnecessary disposables. The vendors have been informed that people may have some zero waste requests and they are all on board to support however they can. So don’t be shy, just do it! Who knows, maybe this event will be your gateway experience into the world of reusables and soon you will be the one using your bandana as a makeshift bagel bag at the bakery! In case you forget, our vendors will have everything you need on hand for sale - utensil kits, reusable straws, you name it!